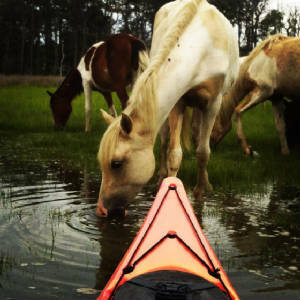 Chincoteague Boat tours will get you upclose and personal with the world famous Chincoteague ponies. Our tour company offers boat tours & kayak tours around the great Chincoteague & Assateague islands. To give you the experience of a lifetime. To give you all the rich history of historic Chincoteague Island. Our tour is voted #1 overall by our customers. Call 757-894-2431 for bookings / 7518 Eastside Road Chincoteague Island Va.